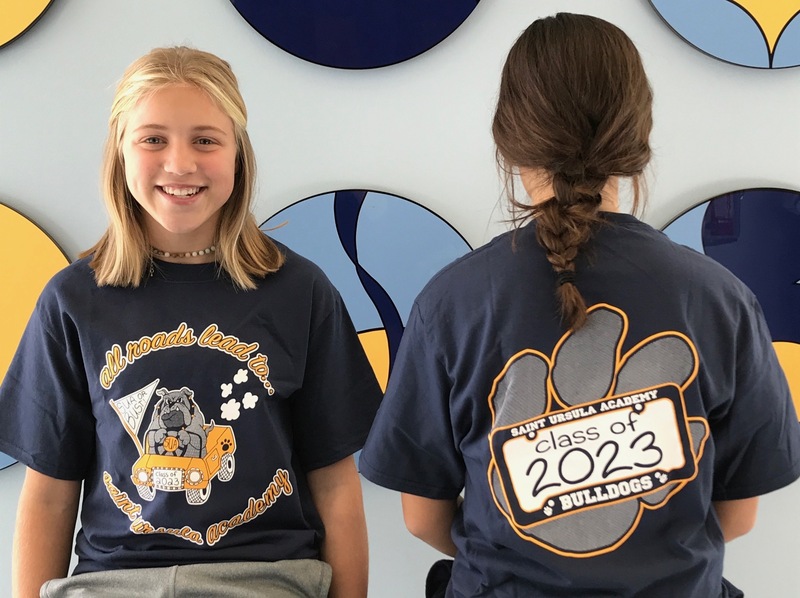 Spirit wear is available throughout the school year in the DawgHouse. Spirit wear includes, but is not limited to t-shirts, shorts, sweat pants, sweatshirts, jackets, hats, blankets and headbands. Prices vary depending upon the item. The DawgHouse also carries novelties like Student Planners, lanyards, wallets, key chains, etc. Prices vary depending upon the item. 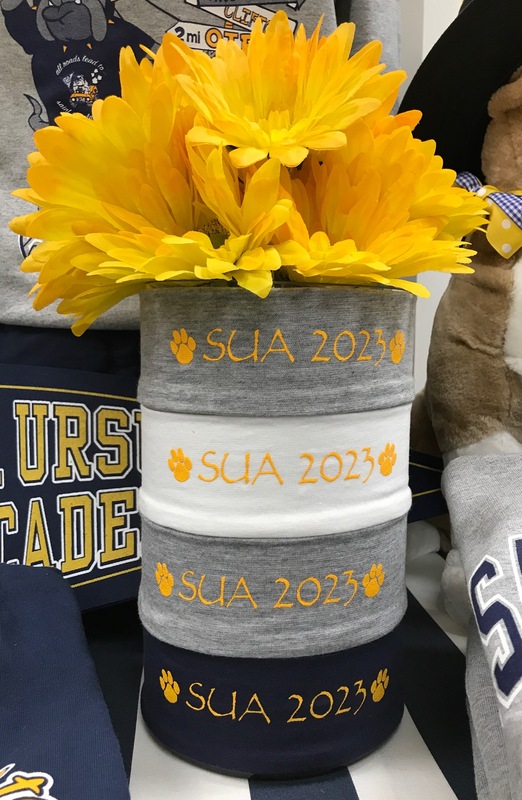 Each year the DawgHouse designs and creates a limited number of these special 2023 hoodies, t-shirts, and headbands for the incoming class. 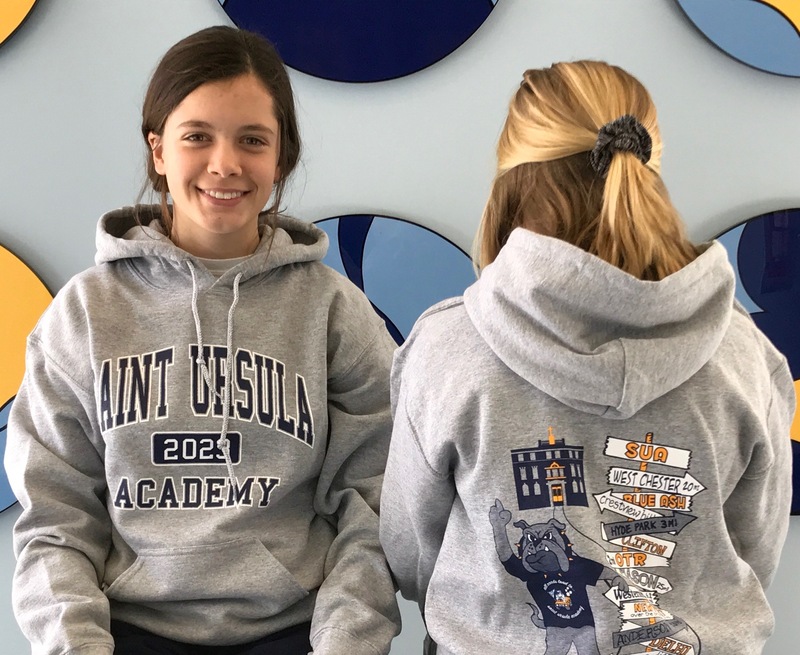 Spirit wear sweatshirts can be worn as part of the uniform.